Holly and I moved to Nashville in 1998 and we’ve seen the metro area steadily grow consistently every year. According to the Tennessean back in March of this year, we’re averaging 100 new people every day. Of course I didn’t need the local newspaper to tell me that, I’ve have steadily felt the change in my daily commute. When we moved here, it took approximately 15 minutes to get wherever you needed to go. That was my rule of thumb. Now it’s 30 if it’s on the weekend and 45-minutes to an hour if it’s during peak traffic. In addition to the added traffic, there has also been an increase in distraction with mobile phones which has impacted traffic as well. In addition to all the increased traffic has been an increase in the number of drivers that don’t know that the left-lane is the passing lane. It’s a pet peeve of mine and Vox created a great explainer video that I had to share. Most of my day is spent behind a computer with a pair of headphones on listening to music while I work. In addition to Apple Music and listening to my own personal library, I’ve always found Internet streams to be a great way to find new music. A few years ago, I stumbled across a live show out of Old Trafford, Manchester, England called The Northern Groove Show. 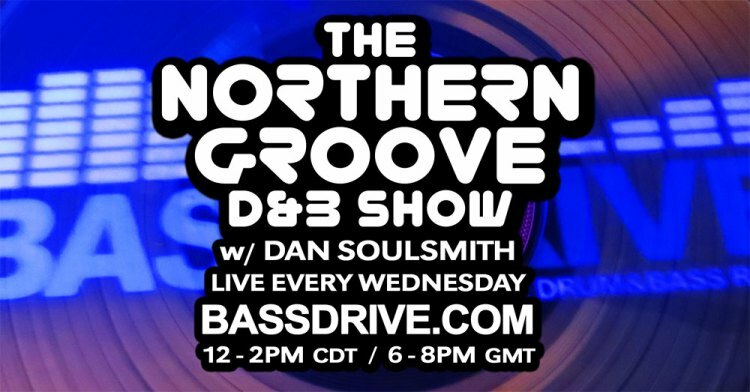 It’s hosted by Dan Soulsmith on Bassdrive and it’s been a standing Wednesday appointment for me going on two-years now. Drum and bass can be a bit high energy for some people, but Dan’s focus is more on the “liquid” side. He slides between jazzy to spacey vibes but always throws a few tracks out that are a bit out-there to mix things up later in the session. 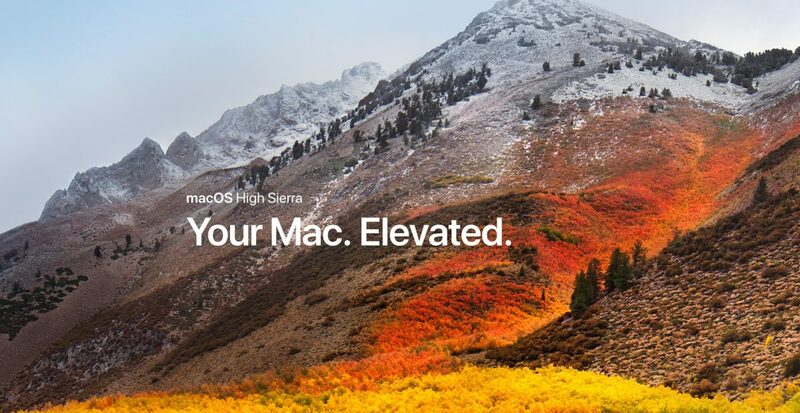 Personally, I find it somewhat relaxing and that I can more easily slide “into the zone” when I’m working. If you’re a fan of electronic music, especially drum and bass, I would encourage you to give it a listen live, or check out the archives to download a past show. One of my favorite songs came up on my playlist today from one of the bands that I follow very closely – Lamb – and I felt motivated to post about it and share it. The song is called “Lusty” and it’s off their self-titled debut album. The video above is a live studio recording and you can listen to the Album version here. So long ago I can’t even remember, a good friend of mine made a recommendation and I’ve been listening to them ever since. Thank you Emily! Lamb gets labeled as a “drum and bass” group but I find that they are much broader than that. There are elements of DnB for sure, but also jazz and trip-hop to name just a few. Last night my wife and I were watching the latest episode of Hot Ones – Henry Rollins Channels His Anger at Spicy Wings and Holly was struck at how engaging Henry was. She couldn’t remember where she knew him from which sent us down the YouTube rabbit hole. We watched a bunch of Black Flag videos like “Rise Above” but nothing struck a chord until we hit on one of Henry’s biggest hits with the Henry Rollins Band, “Liar“. After making the connection, we both sat back in awe as we listened to the lyrics. It was released in 1994 but you would think that he wrote it during the 2016 US Election. Even if you don’t like this style of music, I would encourage you to give it a chance. It’s really good stuff. If you want to learn more about Henry Rollins I think this video is the one to watch.